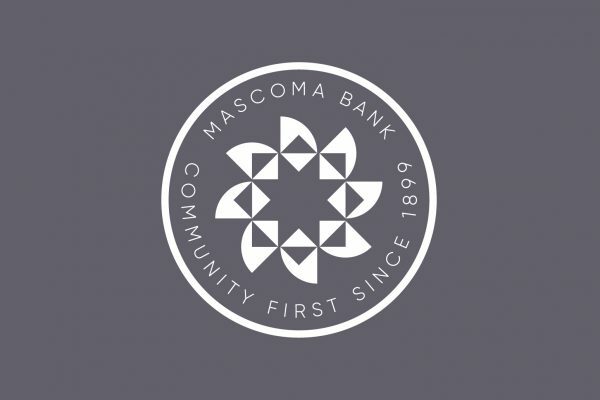 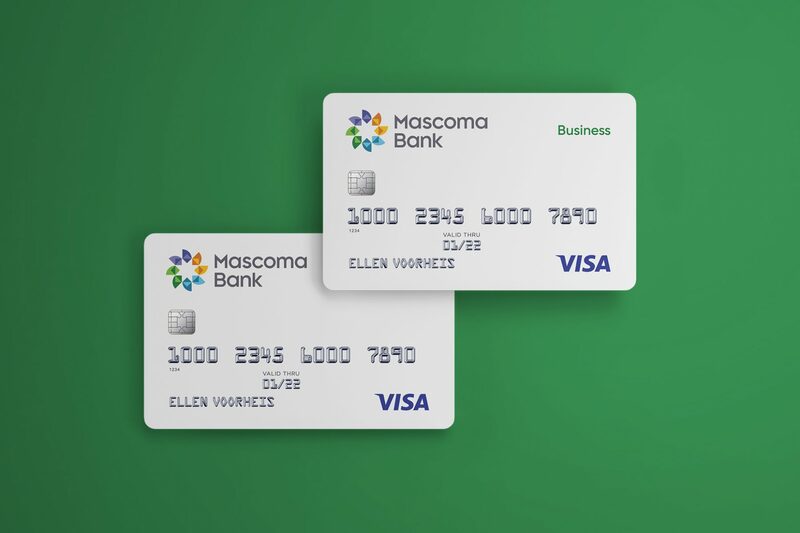 Mascoma Bank is a mutually owned community bank serving New Hampshire and Vermont since 1899. 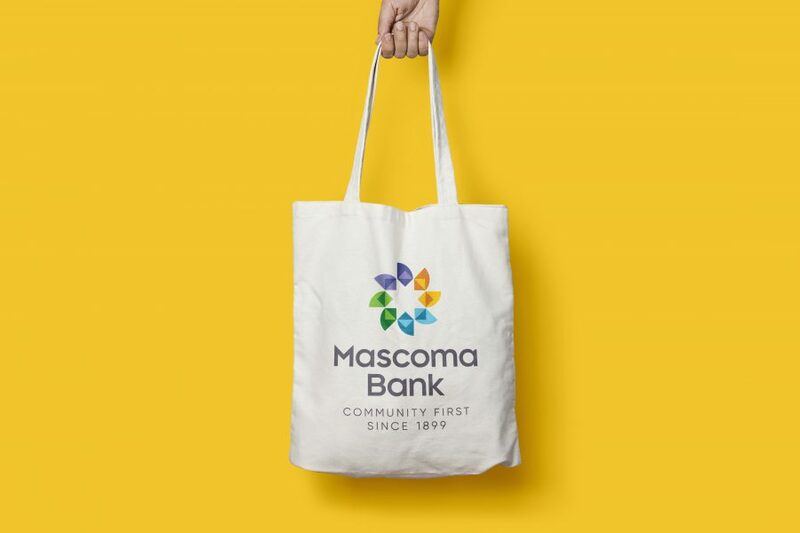 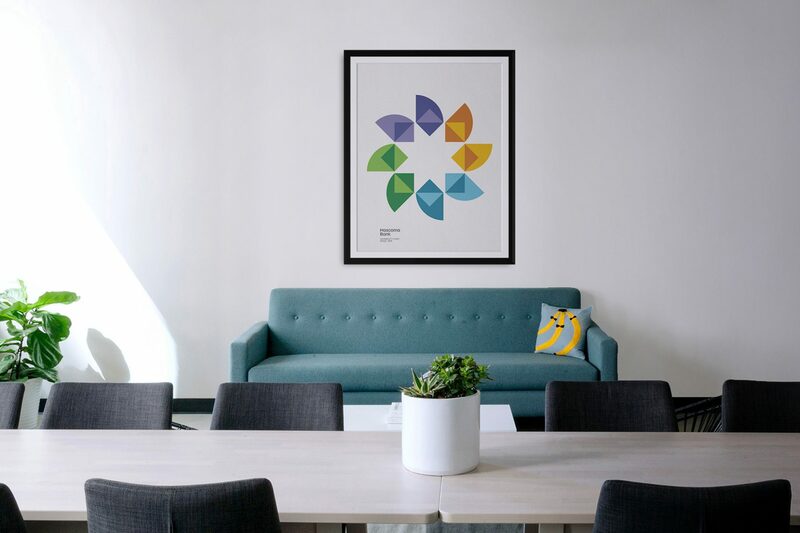 A Certified B-Corp, Mascoma has always been proud to put community first. 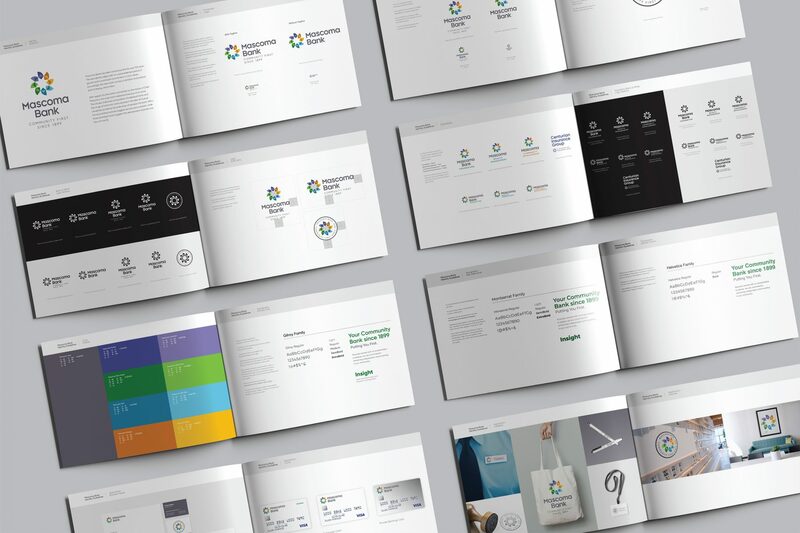 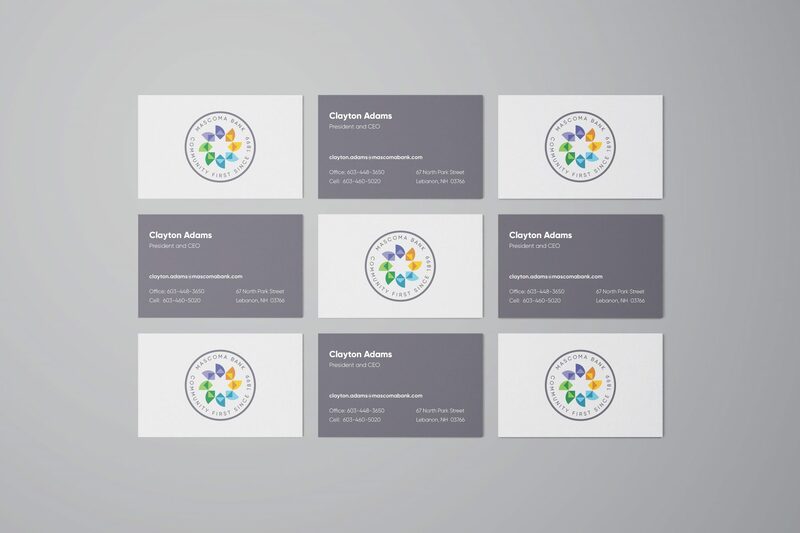 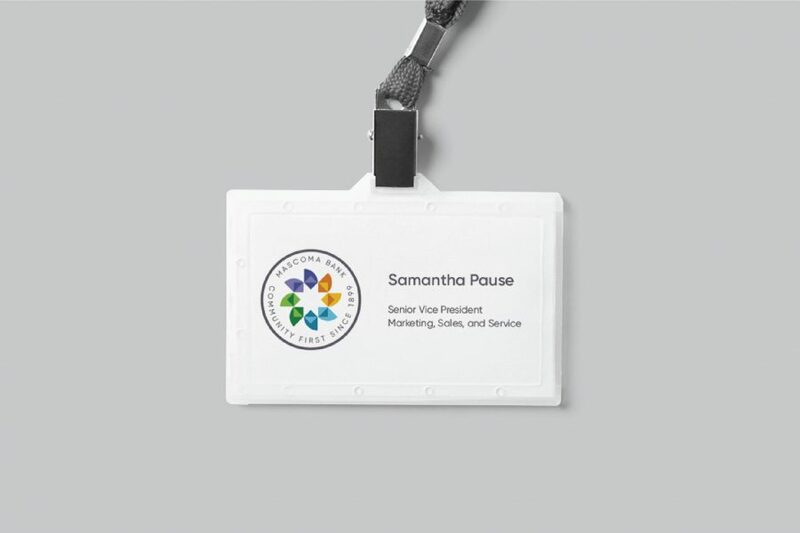 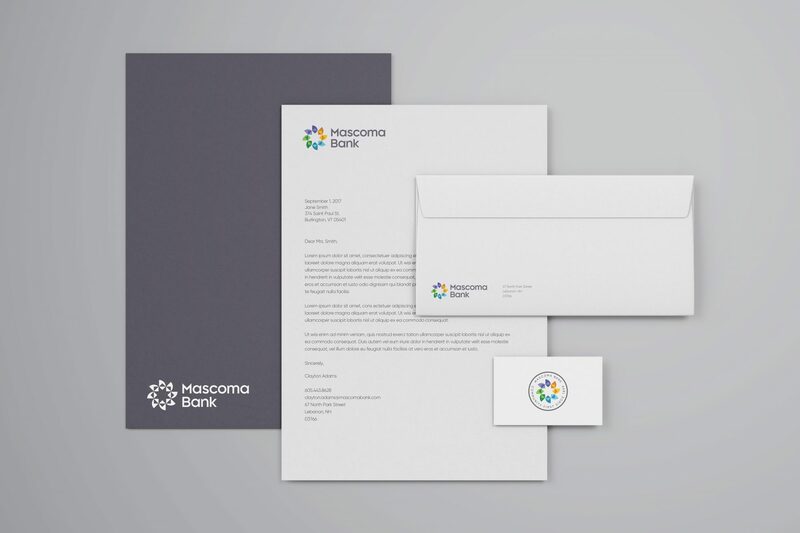 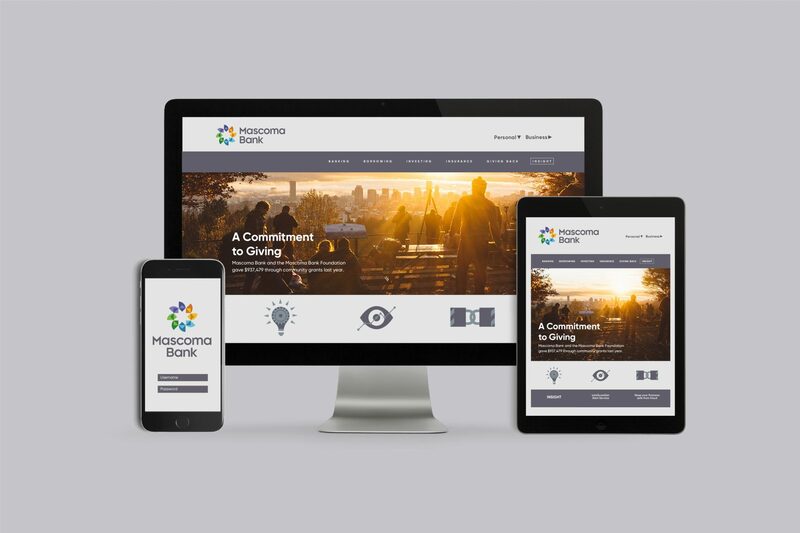 We created a new identity system that is connected to the history of Chief Mascoma and optimistically representative of community.